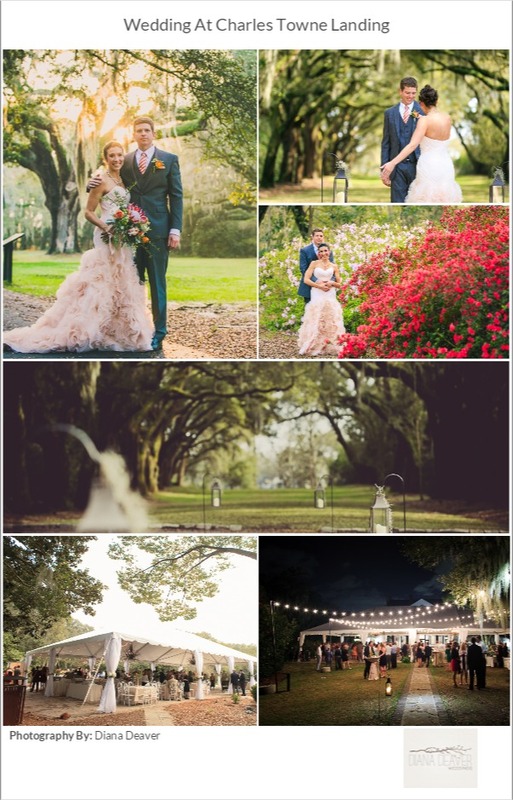 PUBLISHED: Spring Pink Fling at Charles Towne Landing! 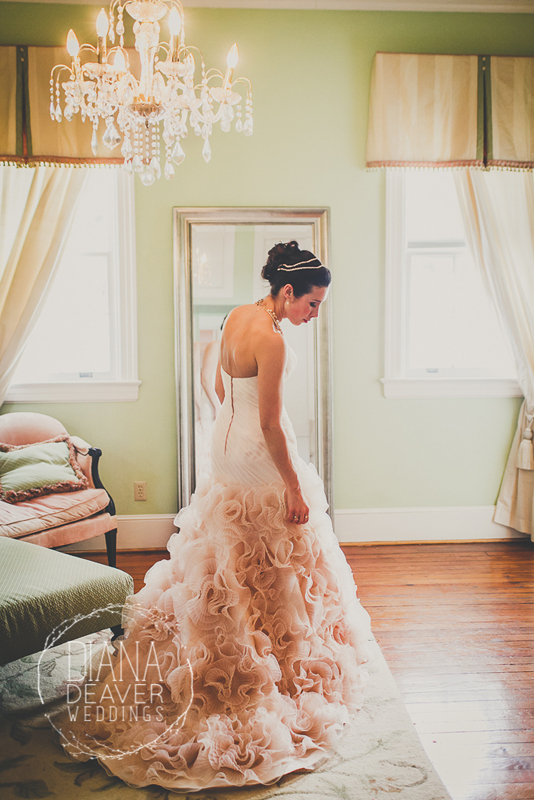 If you like spring (and let’s face it, who doesn’t) you’ll love the gorgeous soft pink wedding dress and stunning rose gold engagement ring featured in this Charleston historic venue wedding. We were thrilled to see this wedding on The wedding Row. Click here if you’d like to see the full feature. The biscuit bar provided by the bride’s family food business was a delight: to see and to taste, as well as the doughnut truck as evening desert option. I thought the oriental inspired cake topping meant to suggest the bride and groom’s honeymoon destination was quite unique. 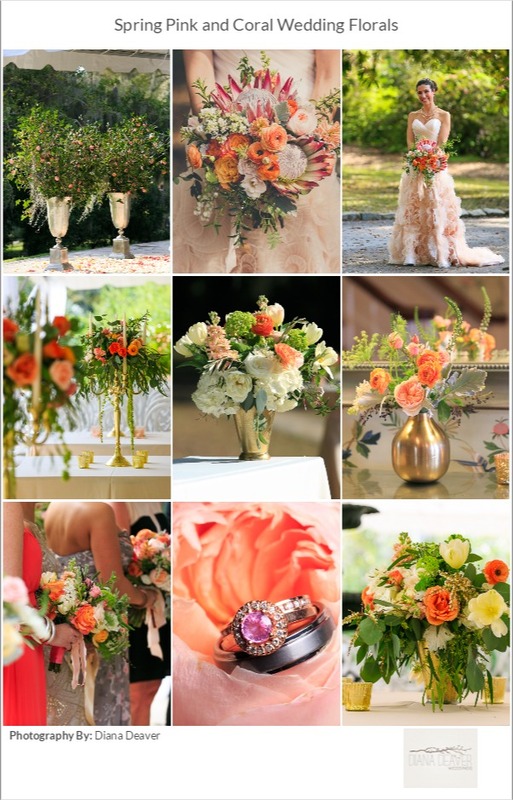 Photographically, the most impactful elements of this wedding are created by the venue, the season and the colors the bride chose. 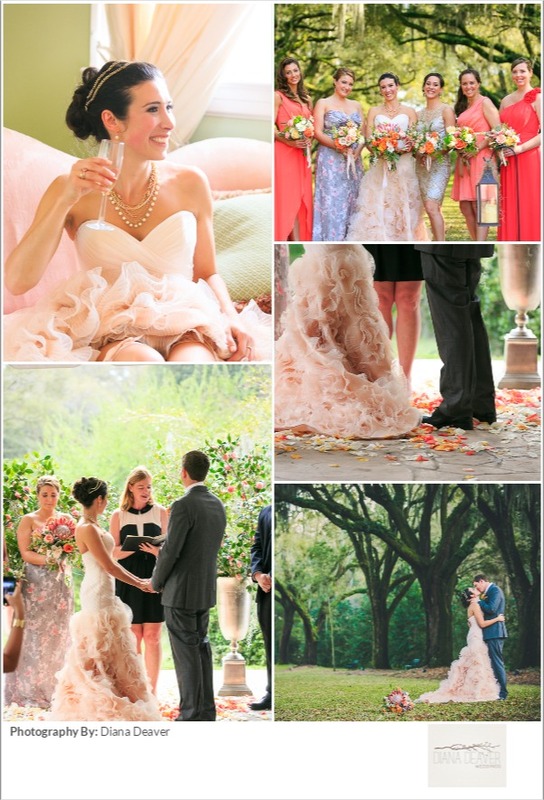 Take one of the most romantic venues in Charleston, add the dreamy effects of spring lighting in one of the sunniest cities in the South and finish it off with gorgeous pinks and corals. Emotionally, the wedding is filled with flawless moments: a teary first look, a touching walk down the isle with both parents of the bride and most important- they way Sommer and Neil held and touched each other in the pictures with just the two of them. It was a day filled with beauty and love…almost tangible love…the kind that can be seen even by the blind.